Last week I decided that I needed an organizer to help my poor addled mind. Rather than purchase one, I fired up Photoshop and created some custom pages based on my own needs. 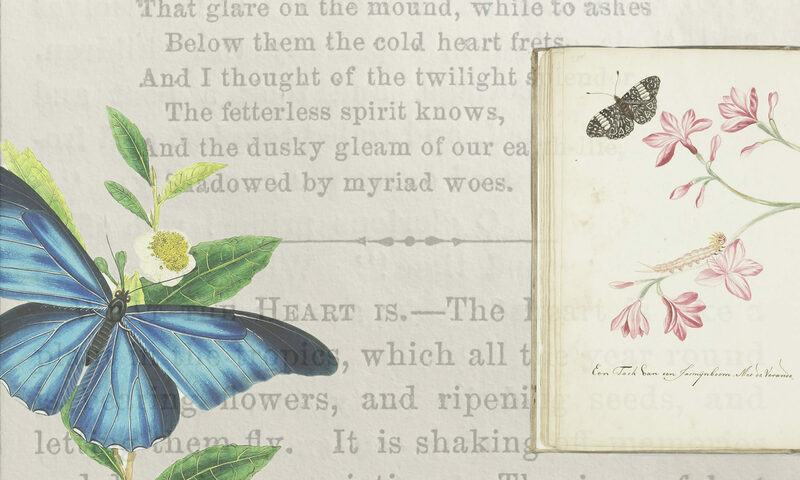 Of course, I couldn’t be satisfied with just words and lines, so I went hunting in Google Books for some pretty illustrations. I came across a volume of The Delineator, published in 1909. Amid all the lovely fashion images, I found this little article on the British Children Act of 1908. I’m adding images of children up for adoption in 1909. The Delineator helped place children each month. Their stories are heartbreaking. Pawnbrokers may not accept articles in pawn from children under fourteen years of age. Innkeepers may not allow them in their barrooms. Tobacconists may not sell cigarettes to boys apparently under sixteen, and constables must confiscate cigarettes or tobacco in their possession. Much along this line has already been done in the United States, but surely here for the first time is the children’s charter, and this is truly the day of the child. While we in this country have been fighting to arouse the American sense to the fact that there is a problem which concerns the child, England has solved it. She has blazed the way. We will come along some day with a “Children’s Secretary,” there will be a “bureau” to gather data concerning the child. We will have uniform State child-labor laws and child-hygiene laws and child-rescue laws, and when we do we will have great cause for rejoicing. But meanwhile England has preceded us, and in the matter of sound forward legislation on this all-important topic we are only beginning. England has given us the Magna Charta of the Child. Welcome back! In part one of this post series, we examined the facts around the opium trade between India and China as brokered by the East India Company. Now we are going to take a more personal and in-depth look at the damage done to the Chinese populace. The below article can be found in The Merchants’ Magazine and Commercial Review, Volume 23, 1850. I have edited out sections that medically explain opium’s effect on the body. 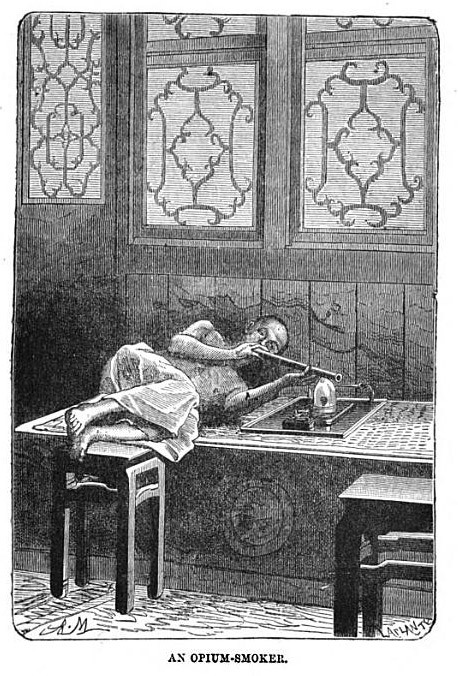 The images come from two editions of The Truth about Opium Smoking: with Illustrations of the Manufacture of Opium, etc, published by Hodder & Stroughton in 1882 and Wikimedia Commons. All are in public domain, of course. As carried between India and China, including a sketch of its history, extent, effects, etc. OPIUM is one of the oldest and most valuable articles in the Materia Medica. It is used in medicine, in its various preparations, under a greater variety of circumstances, and to accomplish more important results, than any other single article. Strike out this drug from the list of therapeutical remedies, and it would be very difficult for the whole class of narcotics or sedatives, or even both combined, to make good its place. The immortal Sydenham once remarked, that if he could be allowed only two weapons with which to combat disease, in its multifarious forms, opium would be his first choice. So on the other hand, the evils growing out of its abuse, surpass in magnitude, permanency, and extent, those of all other medicinal agents combined, unless it be that of ardent spirits.